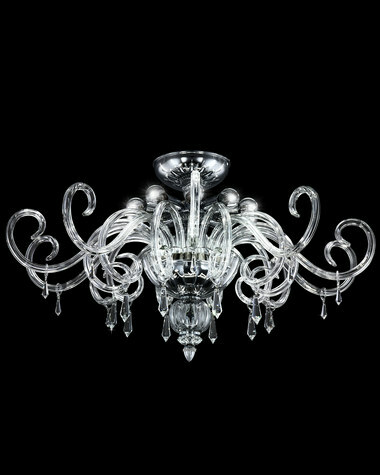 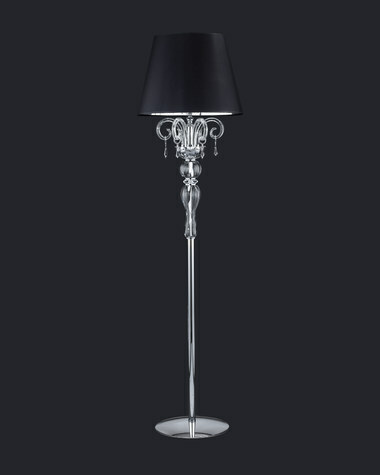 Venere crystal chandeliers add elegance and sophistication to any room. 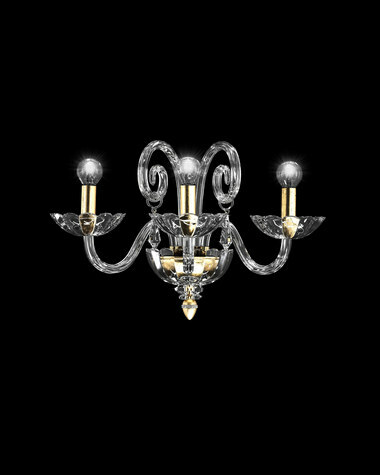 They are an ideal way to light a dining room and their sparkling nature adds another bonus in the form of aesthetic pleasure. 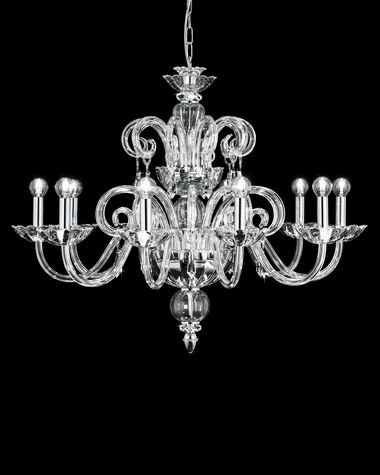 Venere crystal chandeliers offer a timeless beauty and elegant grandeur remaining a gorgeous addition to any room.